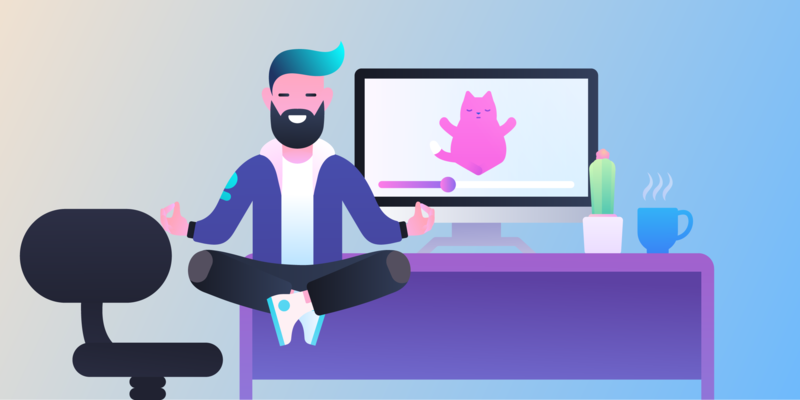 Today, we’re excited to introduce the all new Trello Business Class, reimagined for all your business collaboration needs. 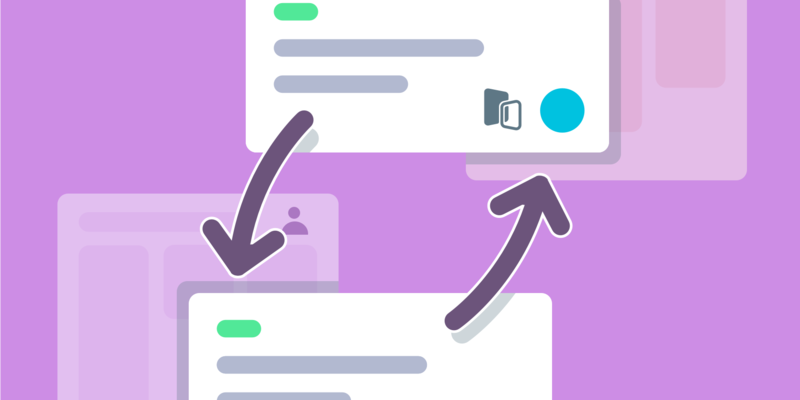 With Business Class, you can collaborate in Trello using all the other tools your team relies on, like JIRA, Slack, and Salesforce. Power-Ups give you the opportunity to integrate applications you use on a daily basis right into your Trello boards. 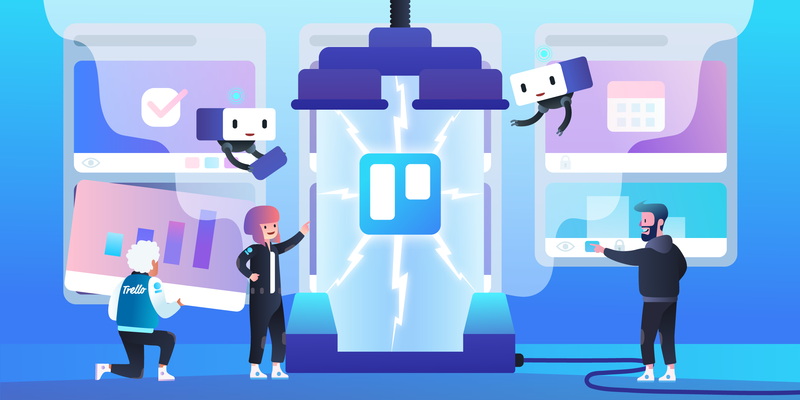 Now you can manage your workflow from start to finish using Trello with unlimited Power-Ups, and get important information from other tools you’re using along the way. See a full list of Power-Ups here. 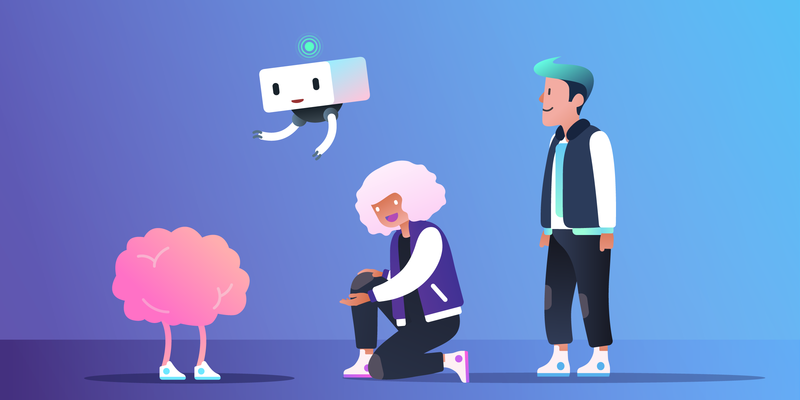 By enabling Power-Ups for applications like Google Drive, JIRA Cloud, Salesforce, Zendesk, and Github, you’ll be able to view important, up-to-date information from these tools right on your cards, without ever having to leave Trello. Time saved? Check. 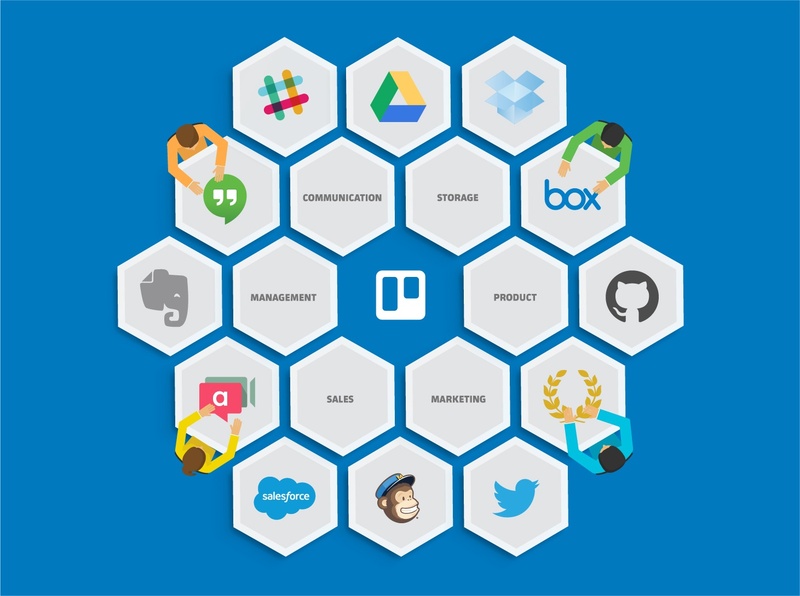 Power-Ups make Trello the platform that runs your whole business. With all your tools and workflows in one place, you’ll get that much-needed perspective on what’s going on. And because Power-Ups are enabled on a per-board basis, each board can be powerful in its own way. So, how do Power-Ups actually work? Well if you’re already using Salesforce, you know it’s hard to visualize your pipeline and dig into details of opportunities while still seeing the full picture. This is especially true if you have multiple steps that are not automatically incorporated into Salesforce’s pipeline. 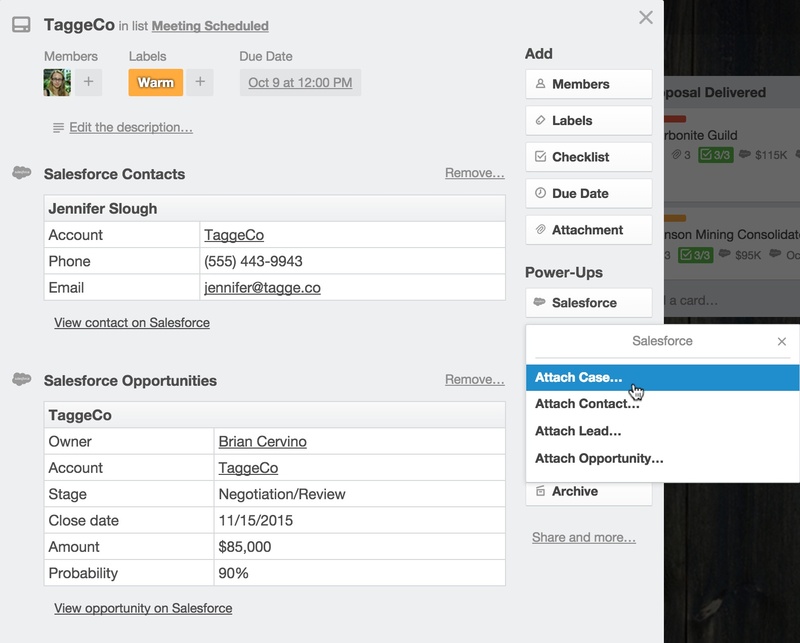 By enabling the Salesforce Power-Up on your Trello board, you’ll be able to create custom pipelines and view information about each opportunity right on your cards. Click on the cards to see lead information right on the card back, and move each opportunity through your custom pipeline. This gives you the perspective and clarity you need to plan your outreach. 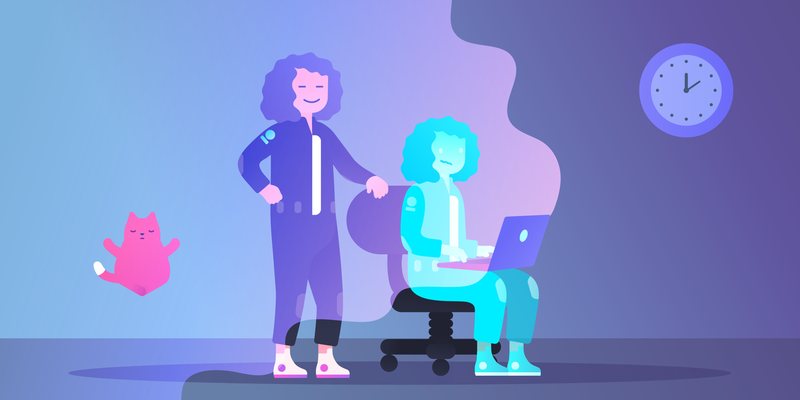 When you enable the Slack power-up, you’ll be able to connect Trello and Slack like never before. For example, let’s say you’re working on an item related to a Trello card, but want to come back to the task on that card later. Choose “Remind me about this card in 3 hours” by clicking on the Slack button in that card, and you’ll get a friendly reminder in Slack to get back to that pesky task later that day. 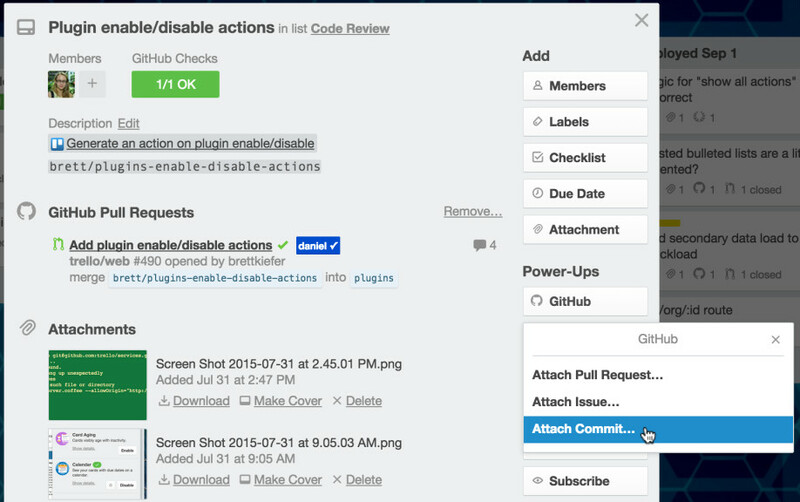 With the GitHub Power-Up, you can quickly attach pull requests, commits, and issues to cards. 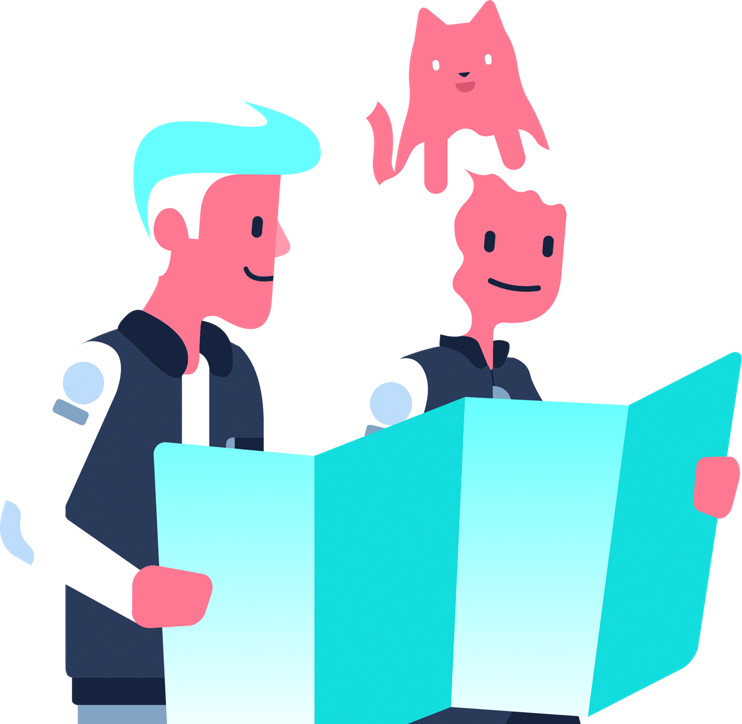 Relevant details from Github – like commit messages, pull request statuses, and labels – are all displayed right on the card back, and are updated in real time. On the card front, you’ll see badges for GitHub Checks so you know in a single glance how many checks passed, and what code has been merged across your entire board without even opening the card. 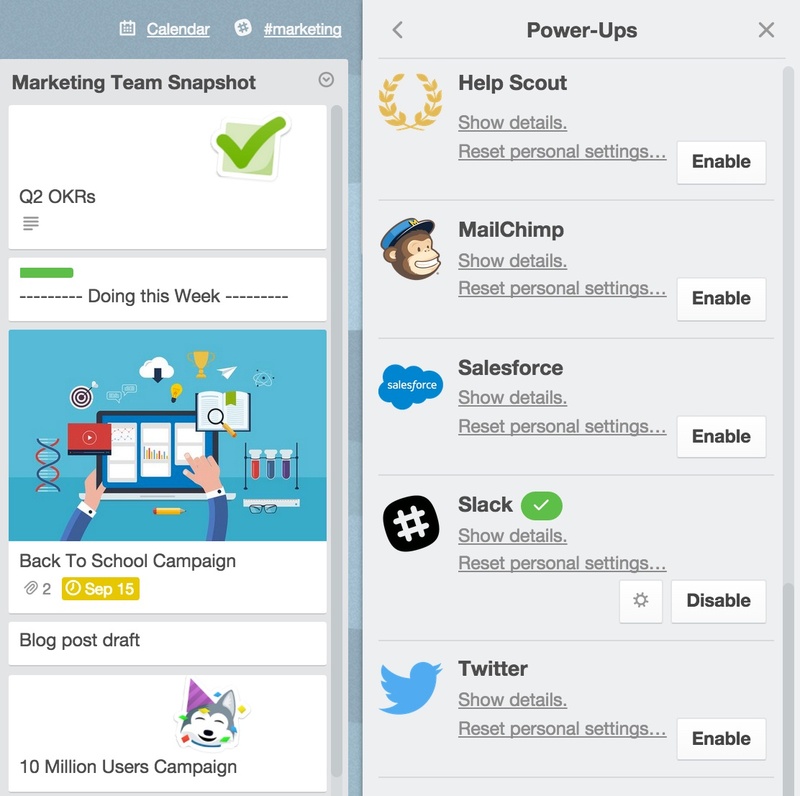 Power-Ups make your Trello boards truly powerful, integrated, and a crucial part of getting things done across your entire team. As you use Trello more and more in your business, boards can start to multiply like rabbits. While a fresh board is an exciting new beginning, it can also invoke the feeling of #BoardOverload. 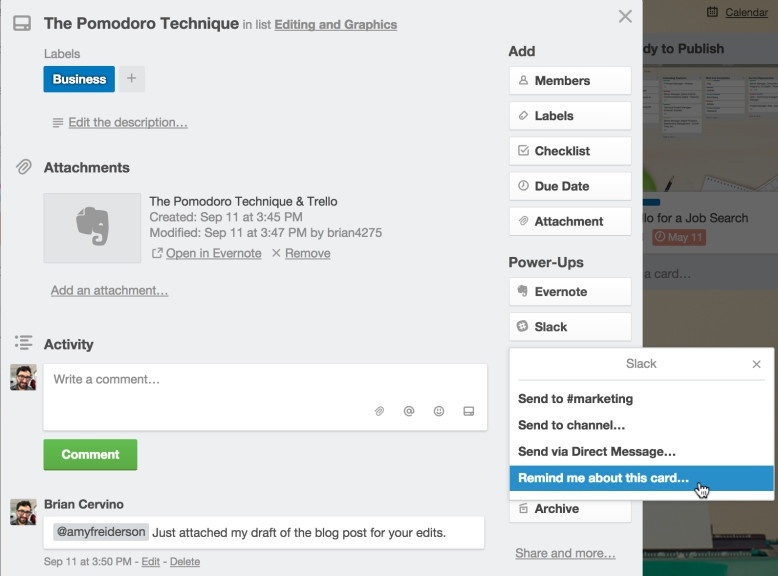 Never fear, Trello Business Class now features a way to tag boards and view board activity so you never miss a thing. Board Collections give you the ability to create groups of boards for your team. For example, you can now create a collection called "Side Projects" or "Social Media" and place all related boards into those collections. You'll be able to navigate between collections with ease, seeing which are the most active and the most important boards in each. On the Team page, you’ll see Board Collections on the left, and you’ll also be able to see board activity. New sorting options also allow you to filter boards by most recently updated, boards with the most members, and most-starred boards. Sort by most recent to see which boards have changed while you were on vacation. 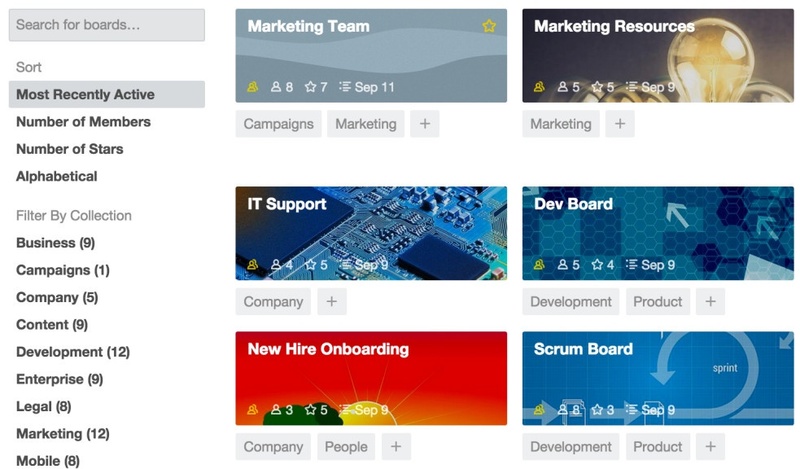 Or if you’re new to the team, sort by most members or most starred to see which boards are the most important. Collections now give your whole team visibility into how Trello is used across the spectrum. Trello Business Class features administrative controls that keep teams and company data protected. With Business Class, admins have a range of features designed to make their lives easier and allow them to breathe a collective sigh of relief. Limit who is added to a team so information is not shared outside your company. Choose which email domains can be invited to your team. See and edit all team boards, even if you are not on the board. You are also be able to see all private boards in your team. Add observers to boards who have view-only access. Restrict board visibility, so that, for example, you can prohibit the creation of public or private boards on your team. 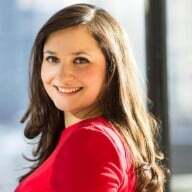 Remove someone from your team, and they are instantly removed from all boards. 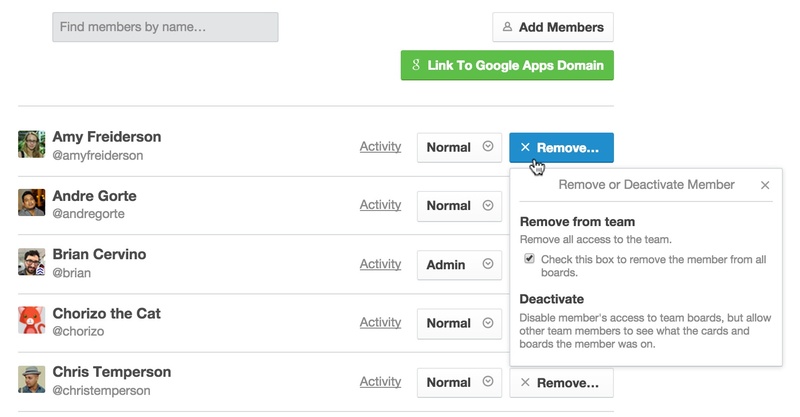 You can also deactivate users and still see their contributions (useful for divvying up tasks after a member leaves a team), all while keeping company data secure. To see all the great user management features Business Class to offer, check out this blog post. When your whole business is running on Trello, any questions you have or issues that come up need to be addressed right away. Customers with Business Class get priority email support, meaning we’ll make sure your questions get answered within one business day...guaranteed. Business Class is $9.99 per user per month with an annual subscription. To see more information, please visit our pricing page. What if you’re already a Business Class customer? And if you’re already a Business Class customer, thanks! 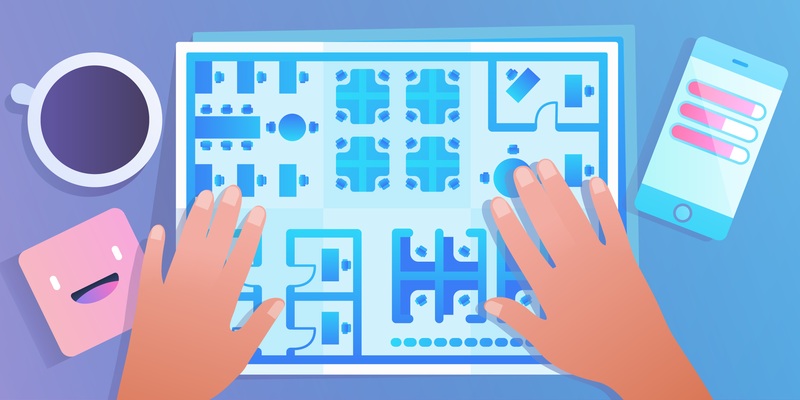 If your team is in need of even more power for their Trello workflows, then you can easily upgrade to Trello Enterprise.  With Enterprise, you gain full control and security without compromising productivity. There you have it: Trello Business Class can help your team become the organized, collaborative dream team it was born to be. If you’re an existing user or want to sign up for Business Class today, you can do so here. If you’d like to learn more about Business Class, watch our free on-demand webinar where we’ll cover all the features and some of our favorite Business Class use cases. If you have comments, questions or feedback, please email us at support@trello.com or sales@trello.com.